One of Tecnomodel’s many exciting new 1:18 announcements at this year’s Nuremberg Toy Fair was the 1960 Lotus 18 Formula One car, which has never been replicated in the larger scale before. 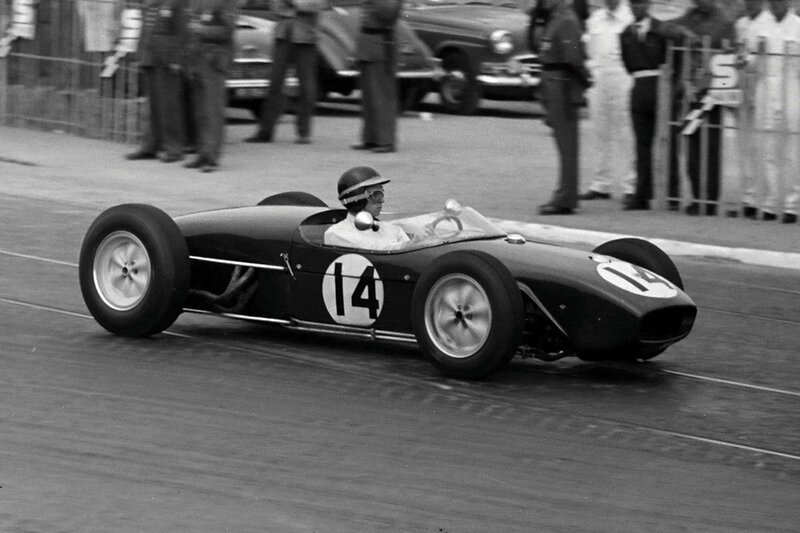 This is a hugely significant car in the history of Formula One, as it is the very machine that the legendary Jim Clark scored his first ever world championship podium in. The race in question was the 1960 Portuguese Grand Prix, which was only the fifth time that Clark had competed in a world championship event. The code for this one is (TEC18124E), and as usual with Tecnomodel, we would recommend pre-ordering to secure this one, as the limited edition is going to be tiny. Tecnomodel will also be producing four other 1:18 variants of the Lotus 18 from 1960. There will be another ‘first podium’ car, in the form of John Surtees’ second place vehicle from the British Grand Prix (TEC18124D). Incredibly, this was only the second world championship race for the former multiple 500cc motorbike champion. The other three cars will be those driven by Jim Hall at the US Grand Prix (TEC18124A), Ron Flockhart at the French Grand Prix (TEC18124B), and Alan Stacey at the Dutch Grand Prix (TEC18124C). All five examples will cost £249.99 (as in £249.99 each)! We expect to see them released in the second quarter of the year.